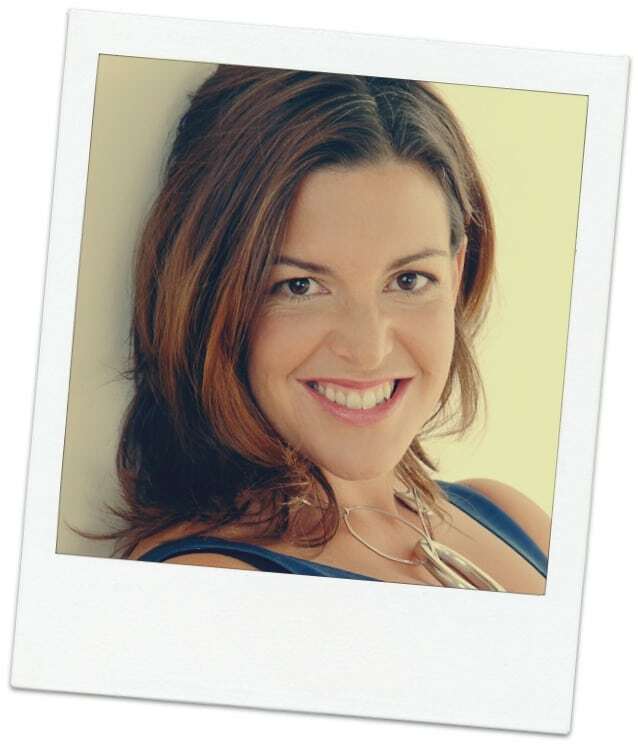 UrbanMommies is a well-known digital lifestyle magazine that believes in moms following their passions and spreading their best back to their families. We’re the first to admit that we don’t know all the answers. It truly takes a village, and we’d love for you to be part of ours. 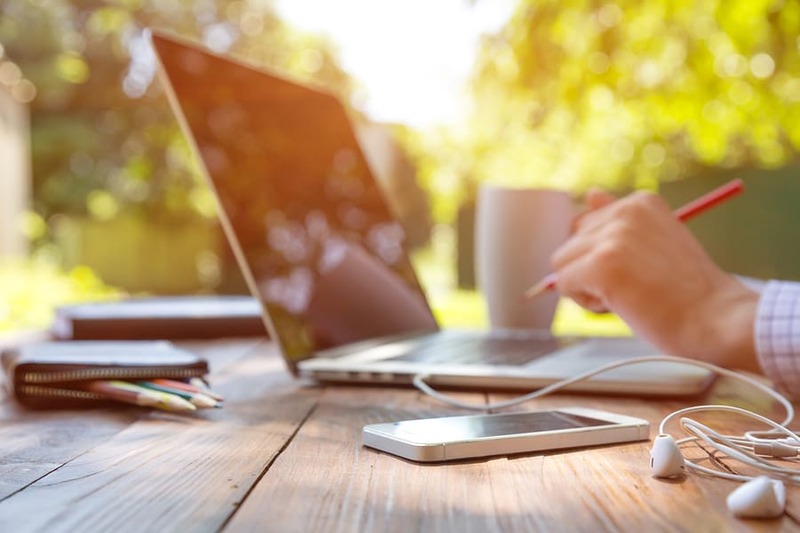 As a unit, all of our blogs and writing become stronger, and we are able to offer our writers more and more opportunities to earn, thrive and help each other. We want to welcome new contributors to blog with UrbanMommies and expand the opportunities for all of our community members. If you are a writer looking to contribute to a parenting blog please let us know! Sponsored opportunities on UrbanMommies at a set rate per post. A professional editor to improve your writing. Content support and shares via our social channels. 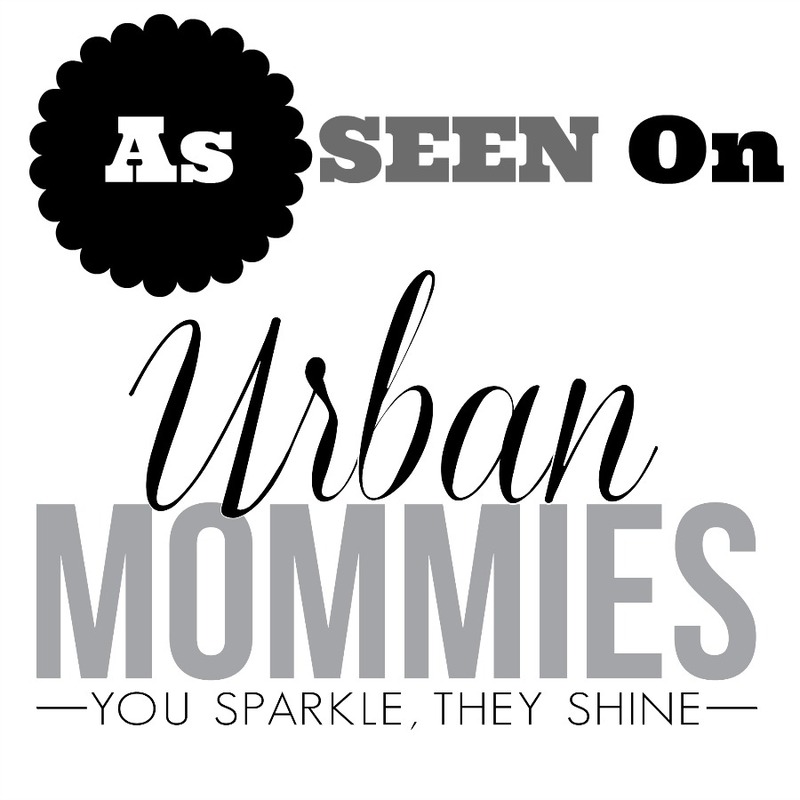 If you would like to join the UrbanMommies community, please fill out the form below! We welcome parenting, lifestyle, craft/diy, humour, current event, fashion (for moms and kids) food and travel writers!